Probably the biggest indicator of success on the road to FI is your savings rate. The amount of money you are able to save and put into your investment accounts directly correlates with how soon you can consider yourself financially independent. In light of that, I want to share with you 17 great ways to save $10,000 or more this year! Many of these ideas are ones that my family is using too. Of course, the more of these you can implement this month the more you will be able to save over the rest of the year. Ready? Groupon is a great resource for saving money every month. Most vouchers are between 40% and 75% off, which means there are some huge savings to be had. Groupon typically offers coupon vouchers for things like spa services, massages, hair cuts, restaurants, cooking classes, fitness classes, outdoor sports, date nights, and kids activities. Check out your local Groupon offers here. Buy Nothing Facebook groups have to be the most underutilized money-saving tip to date. These are groups of people organized by neighborhood that give away things they no longer need for free to other members in the group. It's a great way to get your hands on furniture, clothing items, kitchen gadgets, and a lot more. I've received some really cool stuff from my Buy Nothing group this last year, including a complete home brew kit! When you sign up you'll need to provide your cross streets to prove you live within the right neighborhood for that group. Then you can start posting gifts you'd like to give away, ask for things you are looking for, and throw your hat in the ring when someone posts a gift you'd like to receive. Just find your local group and sign up! And, of course, make sure to give as much or more than you get. You didn't hear that wrong. HealthyWage has an interesting new take on weight loss. Their idea is that people don't lose weight, even though they want to, because they have nothing to lose if they don't follow through. The successful program turns all of that on it's head by paying people good money to drop the pounds. HealthyWage asks you to place a bet on how much weight you will lose and by which date. You agree to put money down (ie. $20 per month for 6 months). If you don't meet your goal, they keep the money. 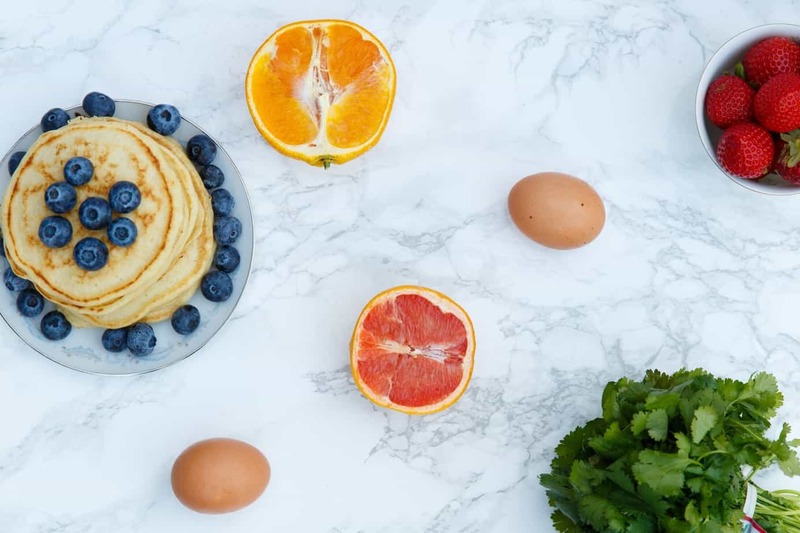 You can check out HealthyWage's Prize Calculator here to see how much money you will win based on your weight loss goals. Saving hundreds of dollars on books and movies aside, libraries offer so much more. My local library system offers free day passes to our local zoo, the science center, and about 10 local museums. Many libraries also include great activities like kid and baby story times, crafting classes, foreign language classes, and more. There is a ton of money to be saved by using your local library to its fullest extent! One of the best ways to save more money is to simply make more money as well! In my humble opinion, blogging just can't be beat. You can make your own schedule, live in any part of the world, and write about almost any topic you love. Plus there are so many amazing resources out there to help you on your blogging journey. The only downside? It takes time. Blogging isn't a quick payday, but it sure is a sweet one. Did you know that you can easily save between 10% and 40% on just about every online purchase you make? 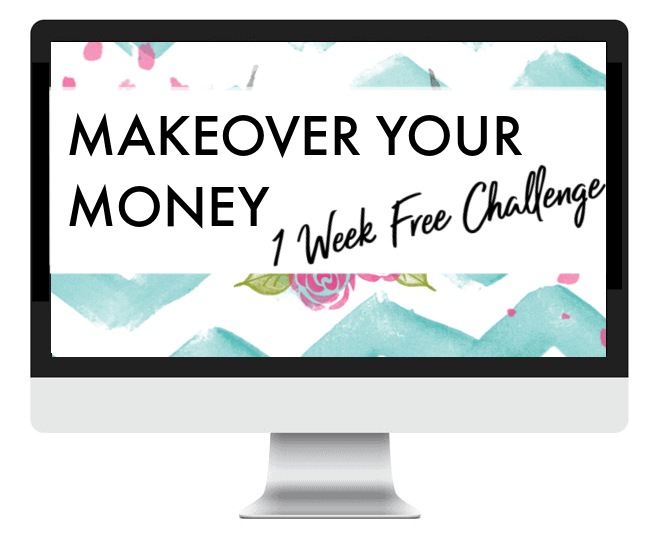 Yep, I discovered this wonderful little money saving hack a few months ago and I'm so glad I did! Ebates: Free to use, provides 1% to 20% cash back on online purchases. 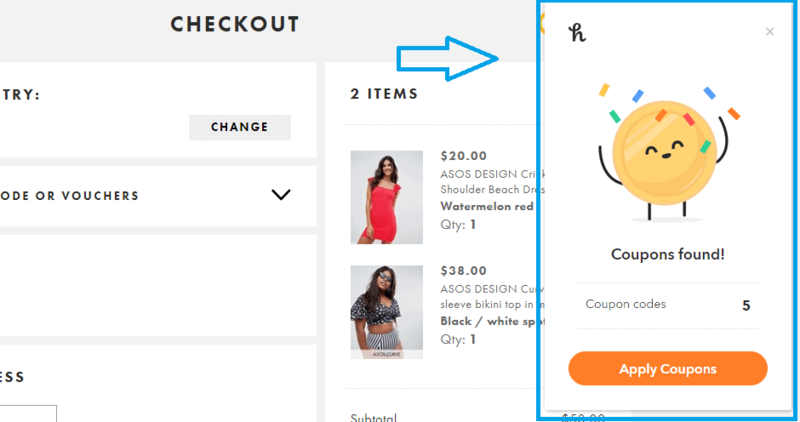 Honey: a sweet little chrome extension that scours the internet for coupon codes and automatically applies them at checkout for you. Sign up for a free account of both. Download the Google chrome extension for both. Ebates and Honey will pop up with savings automatically every time you go to purchase something online. Read my complete guide to pairing Ebates and Honey for maximum savings here. Groceries are always the number one thing I overspend on. It's hard not to! I like to cook, I enjoy trying new foods, and we're pretty healthy eaters around here. Thankfully, I've found some great ways to keep our monthly grocery budget to $500 per month for three people in the middle of Seattle. Check out my best grocery savings tips here. Did you know that there is a handy little app that will save all of your spare change for you? 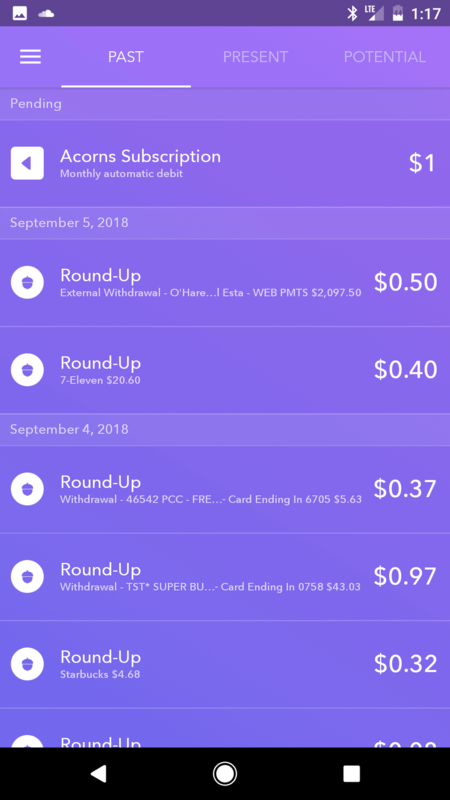 Acorns links to your bank account and rounds up every transaction to the nearest dollar, sweeping any leftover cents into a growth account. Acorns costs $1 per month, which is high if you only save a small amount each month. That being said, I've found that I save around $75 per month through their round ups. For me, this is a great way to save enough extra money each month to pay a utility bill or invest for my son's education. Check out my complete review of Acorns here. The price may seem small at first, but bottled drinks actually add up to a fair amount over a year! I highly recommend buying a SodaStream, or drinking filtered water and tea throughout the day instead of purchasing bottled drinks. Airbnb is huge these days, with many people making thousands of dollars per month renting out their spare rooms or extra properties. If you have an extra space available to you, why not spruce it up with some nice amenities and rent it out for local travelers? My husband and I love using Airbnb when we travel. The prices are really good, and the places we stay are always nicer than your standard hotel. If you plan to do any traveling on a budget, I highly recommend staying in Airbnbs along the way. You can rent an entire space to yourself, or just rent a room in someone's home. Airbnb offers places to stay that range from super frugal to incredibly luxurious! Plus, you can get $40 off your first Airbnb stay here. Makeup is one of those things that can be done on a real budget or a huge splurge. Now, I love makeup. You're never going to hear me tell women to stop wearing it in order to save money. But! If you regularly find yourself shelling out $50 or more at Sephora, you are definitely in a good position to start saving. You can get a drugstore mascara, eyeliner, lipstick, blush, and an eyelash curler for a fraction of the price at Sephora and I promise you no one will be able to tell the difference! Whether it's a gym you never go to or a magazine subscription that gets recycled after an hour, now is a great time to go through your bank statement and find all of those little recurring memberships you don't use and cancel them. We all know that eating out is one of the easiest ways to massively overspend each month. So why not find a way to get some happiness out of cooking at home? Whether that means creating a beautiful Pinterest board of great-looking recipes, or picking up that French cookbook you've been eyeing for months, cooking at home is the way to go. It's more nutritious, lower-calorie, and costs a fraction of what you will spend getting takeout. One of the reasons I've resisted making my coffee at home so much is because I don't like drip coffee. Call me basic, but I LOVE a wonderfully frothy latte or cappuccino. At first I thought I'd need an espresso maker to make something like that at home. And they're not cheap! Then I found the Moka Pot, which makes espresso in just a couple of minutes and costs about 30 bucks. The Moka Pot has been a game changer for me, and my husband loves it too. My favorite drink to make is a little cup of espresso with a splash of almond milk, some stevia, and then well frothed with a milk frother. If you love taking dogs on fun outings or would like to pet sit while their owners are out of town, Rover is the perfect side hustle for you! Rover is an online marketplace where you can offer your services as a dog walker or pet sitter. The website then helps connect pet owners with care providers with a messaging system and platform for reviews. Many women who build a client base on Rover are able to make more than $1,000-$2,000 per month doing work they love. 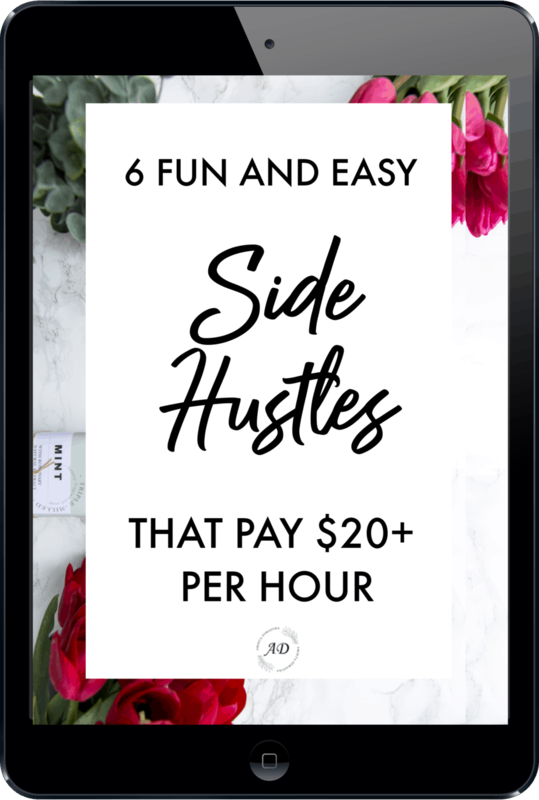 What a fun side hustle! You can also do pet sitting in your home if you need to moonlight outside of your day job, or if you have too many kids in tow to go to pet care appointments. If you're super busy like the rest of us, cooking in bulk will save you a ton of time as well as money. I love those nights when I come home and realize I have a soup or lasagna I can pull out of the freezer and have ready in 30 minutes. It's healthy, cost-effective, and it makes my life so much easier! I've always been a huge proponent of paying yourself first and automating your savings. If your 401k contributions aren't set on autopilot yet, do that today! automating your savings is the number one way to make sure that you saved money every month no matter what. Want to earn some serious cash in your free time, and have fun doing it? I'll show you how. 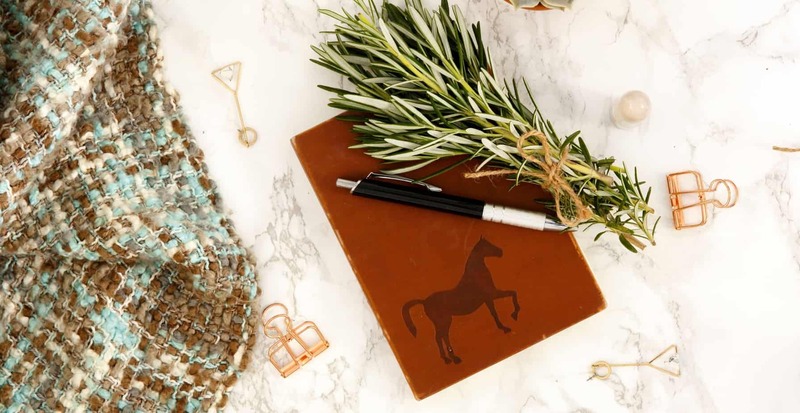 Don't miss these awesome side hustle ideas for millennial women. Sign up now and receive the PDF in your inbox instantly!